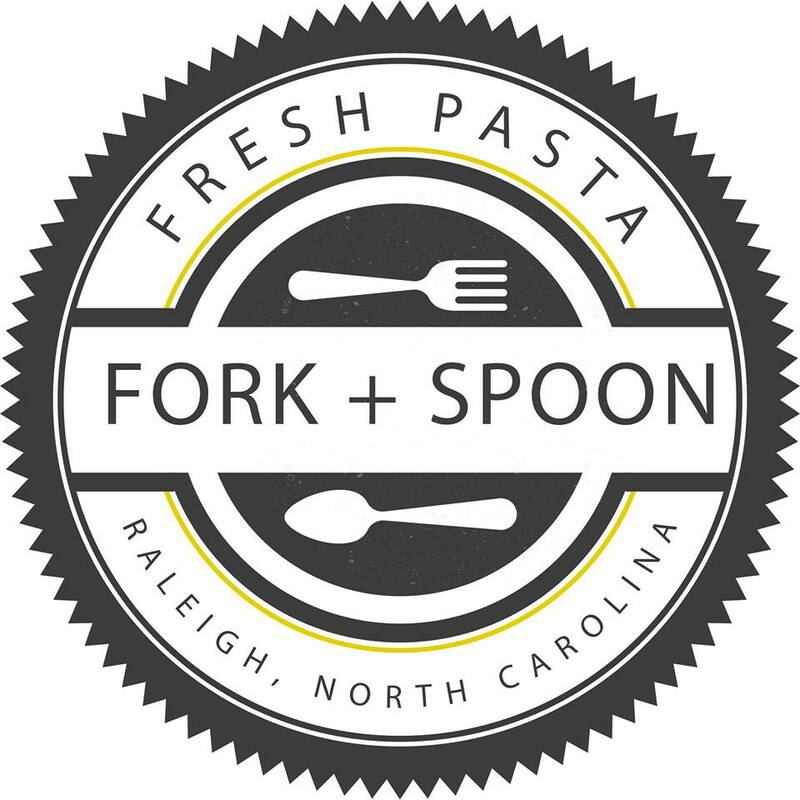 Fork + Spoon Pasta is a fresh pasta producer located at the Cary Farmer’s Market, Western Wake Farmer’s Market and North Hills Farmer’s Markets in North Carolina. 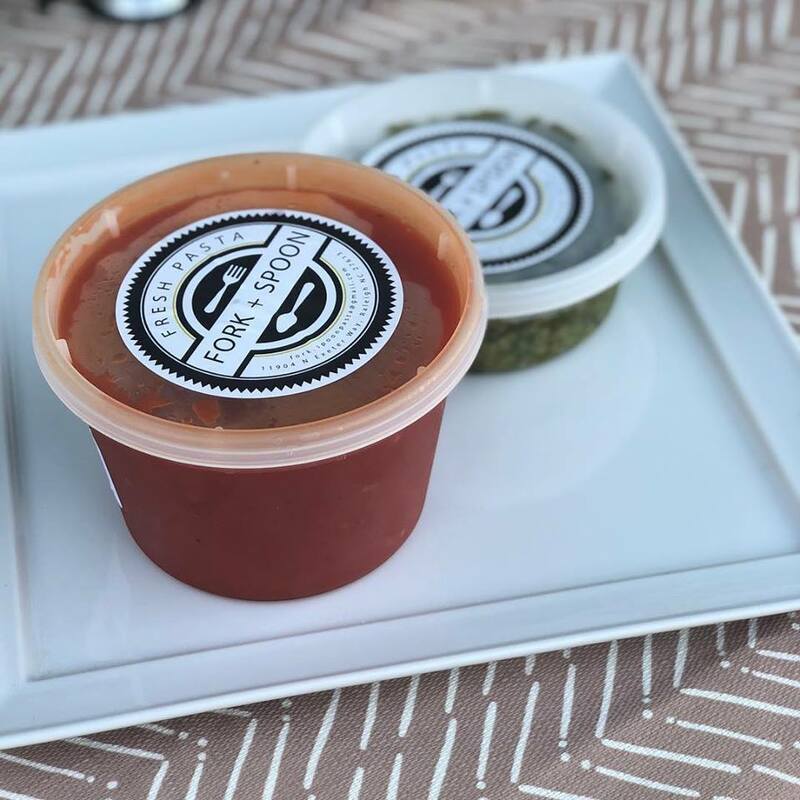 Their pasta is handmade weekly and is 100% fresh + vegan friendly, made without any egg products. It cooks in 3 minutes in boiling, salted water. 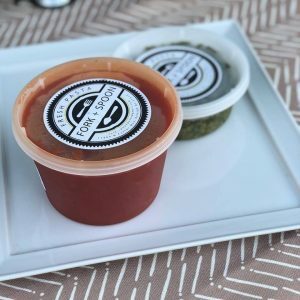 They continue to expand their line adding new flavors, shapes and sauces.